The History of Television When Was the First Electric Television Appeared? The invention of first electric television was the results of many individuals in the late 19th century and early 20th century. Many inventors, scientists and engineers worked on it in the late 1800’s and early 1900’s. The first working television systems were electromechanical and used a motor-generator. Electronic television systems or all-electronic television systems do not have or use a motor-generator. So let’s find out together the history of TV and who those inventors. We would like to inform you that at first we had mechanical televisions instead of electric televisions. The electric televisions were appeared in the early 1800s. They involved mechanically scanning images then transmitting those images onto a screen. In comparison to electronic televisions, they were extremely simple. One of the first mechanical televisions used a rotating disk with holes arranged in a spiral pattern. This mechanical television was created by two inventors: Scottish inventor John Logie Baird and American inventor Charles Francis Jenkins. Both devices were invented in the early 1920s. Now let’s see when the first electric television was invented. The first electronic television was invented in 1927. 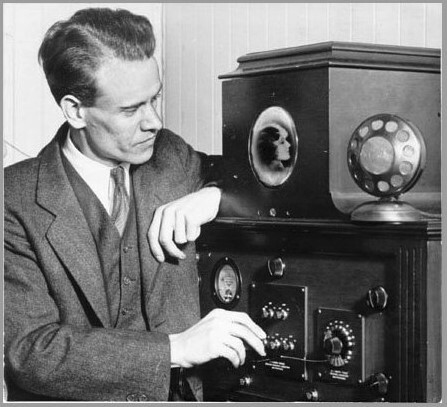 The inventor was 21 years old when he created the first electronic television whose name was Philo Taylor Farnsworth. He made many vital contributions to the early development of all-electronic television. As we have mentioned above he is the first inventor of electronic television of the first fully functional all-electronic image pickup device (video camera tube), the image dissector, as well as the first fully functional and complete all-electronic television system. 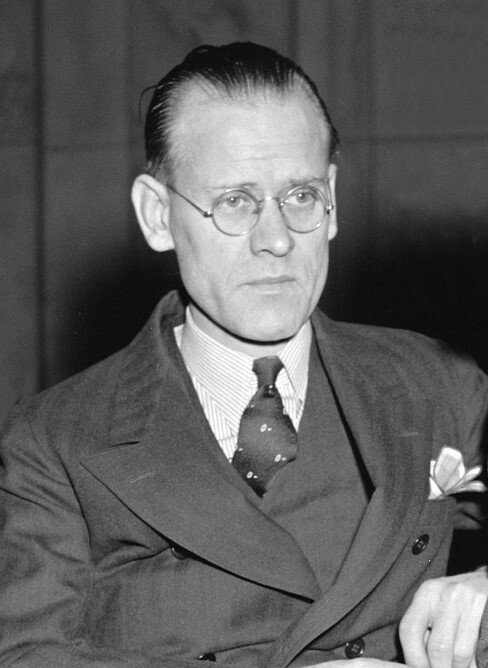 Farnsworth developed a television system complete with receiver and camera. The first television stations first appeared in America in the late 1920s and early 1930s which was called W3XK and was created by Charles Francis Jenkins (one of the inventors of the mechanical television).